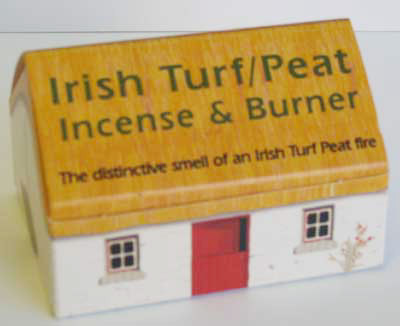 This product consists of a natural slate hearth and six mini peat incense sods. The peat is lit in one corner and is placed on the slate hearth. The sod will burn for 15 - 20 minutes and will give off an aroma of a traditional peat fire. 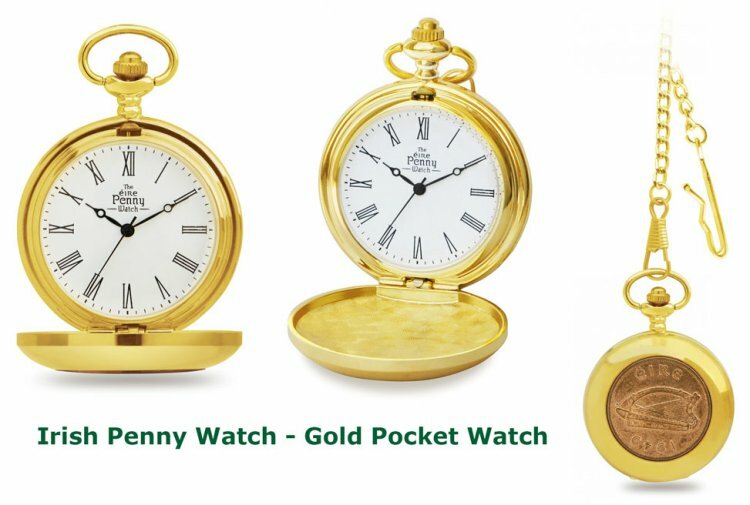 This product was added to our catalog on Saturday 17 August 2013.